Want to make your retirement account work harder and earn more money for you? Then, Blooom might be the solution. Blooom was founded by a few investment management guys who want to democratize your retirement investment accounts, so that you get professional help with your 401(k). 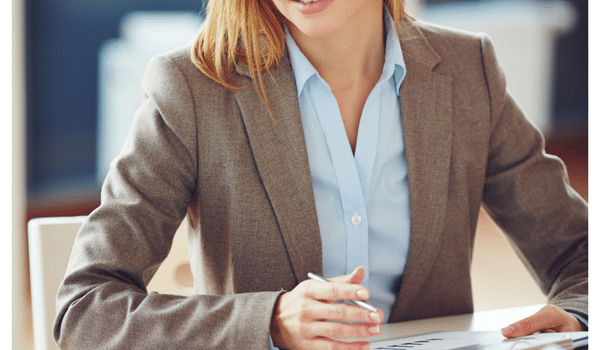 They combine their expertise to manage your 401(k), 403(b) or TSP while it remains in your employers plan. Fast Company named Blooom one of the world’s most innovative companies and CEO Chris Costello was selected as one of “Ten to Watch in 2016” by WealthManagement. Knowing what’s in your 401(k) and investing it correctly is hard. That’s where bloom shines. It only takes 5 minutes for Blooom to evaluate your retirement account. Learn all the deatils in this Blooom robo-advisor review as we fairly evaluate the pros and cons of this retirement account manager. Blooom is Not Your Typical Robo-Advisor. Blooom is different! Blooom does only one type of investment management – this robo-advisor only manages your retirement 401(k), 403(b) or TSP. You keep your account where it is, with the employer, pay Blooom a small monthly fee, and they optimize your account to minimize fees and improve returns. I had my retirement account analyzed in minutes, for free and you can too. Just click below. Blooom even offers access to financial advisors, for your finance related questions. And the question doesn’t even need to relate to your 401(k)! Overview Automated investment management robo-advisor for your 401(k), 403(b) or TSP. Minimum Investment Amount No minimum. Manages the existing money in your work retirement account. Fee Structure $10 per month. 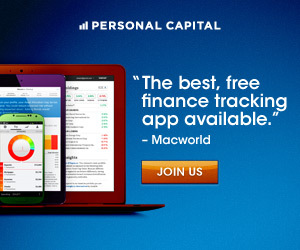 Top Features Digital access to human financial advisors. Low Blooom investment management fees regardless of AUM. Free Services Free retirement account analysis with general insights. Contact & Investing Advice Available by email, live chat, or phone. Investment Funds Manage the existing funds available through your employers retirement plan. Accounts Available Manage your existing 401(k), 403(b) or TSP. What Differentiates Blooom Robo-Advisor from its Competitors? Blooom is designed to give professional investment management to anyone with a workplace retirement account. The firm is laser focused on helping you build the best retirement nest egg possible by supervising the and adjusting investments within your 401(k) or other workplace retirement account. Blooom doesn’t handle IRA’s, brokerage accounts or any account other than your workplace retirement account. Regardless of your account size, you pay only $10 per month for access to Blooom’s 401(k) or 403(b) account management. Unlike other robo-advisors who charge a percentage of assets under management (AUM), Blooom’s pricing model is transparent and simple. Are you considering buying a dog, or a house or paying off debt? Ask your Blooom financial advisor how that decision will impact your finances. Your financial advisor can respond to any of your finance related questions. 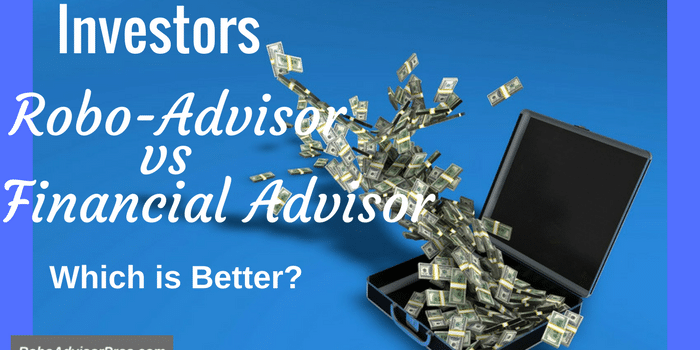 Who Benefits from the Blooom Robo-Advisor? Most investors with a workplace retirement account can benefit from giving Blooom a try. Unless you enjoy digging in, reviewing your asset allocation, comparing the fees for your available fund choices and periodically rebalancing your 401(k), you will likely benefit from Blooom. Blooom is ideal if your retirement account is your primary investment account. The investment manager does a good job of diversification. If you have many other investment accounts, the Blooom model might not work as well for you. The $10 monthly fee makes Blooom a tough offering to pass up. And if you want to make any changes or adjustments, you’re always free to do so, as you own the account. Retirement account investment manager Blooom manages your funds for the best diversification and lowest fees available within your plan. Blooom strives for diversification based upon the number of years until your retirement and your personal risk preference. You can access a quick retirement account analysis with the Blooom web app in less than 5 minutes. Sign up for ongoing account management is equally fast. Before committing to the Blooom service, click below to try a free retirement account analysis. Blooom regularly monitors and rebalances your account. Bloom uses technology and humans to maintain your investment account. So, the automated algorithm does the heavy lifting while licensed financial advisor occasionally check to ensure your account is balanced appropriately. Set up and account with email and password. Link your 401(k), 403(b) or TSP. After completing the sign up steps Blooom provides feedback on your asset allocation, fees, diversification and how their management could improve your account. Fees are low and you can discontinue service at any time. The sign up is fast. Blooom does one thing only-manage your workplace retirement account. This simple approach is ideal if you have only one investment account. The access to a financial advisor at this price point is outstanding. There’s no long term commitment and you’re not moving your assets, so it’s easy to give Blooom a test drive. Blooom isn’t great if you have many investment accounts. When creating your asset allocation, Blooom’s account analysis doesn’t take into consideration assets outside your workplace retirement account. This can lead to an unbalanced asset allocation. The initial free account review is general and doesn’t factor in the actual funds and their fee structure offered in your plan. Thus their recommendations and overview are not specifically targeted to your particular situation. For smaller account sizes, the $10 per month fee represents a greater percent of AUM than for larger accounts. 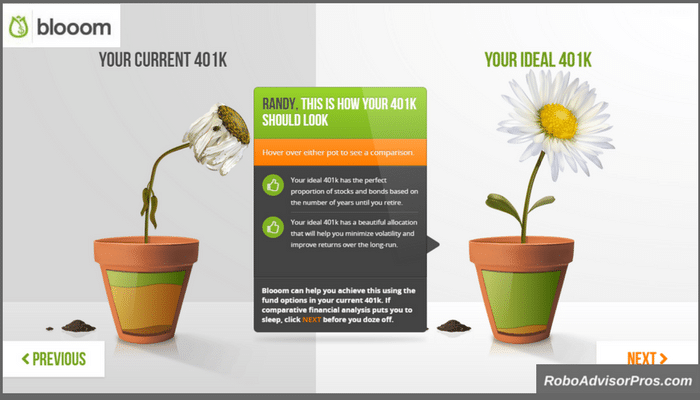 Blooom’s DIFY or do-it-for-you retirement investment account management is a well-needed service for the the 90 million 401(k) and other workplace retirement account holders. As of April, 2018 Blooom manages $2.4 billion from approximately 20,000 clients. 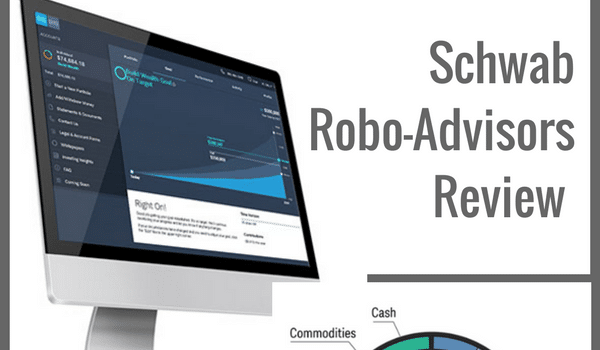 This Blooom review recommends the robo-advisor to manage your 401(k) or other workplace retirement account, particularly if it’s your sole investment account. With Blooom, you can maximize your retirement account returns for a few bucks per month. That could lead to thousands of additional spendable dollars in retirement. Finally, consumers without investing experience or interest could benefit from this time-saving financial manager. What have you got to lose? Click here and let Blooom give you a FREE retirement account analysis. 401k or Roth IRA - Which Should I Max Out First?